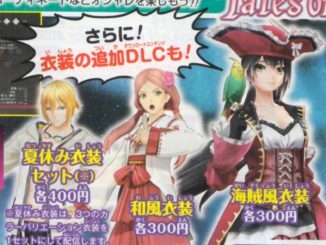 - Both the CE and the LE will have the DLC costumes. 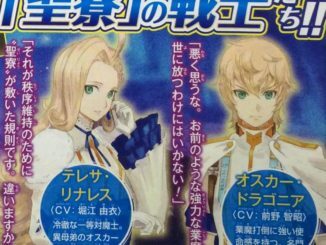 - Both the CE and the LE will have the same music CD. Note that this is not the full soundtrack. - Probably just a few tracks taken from it. 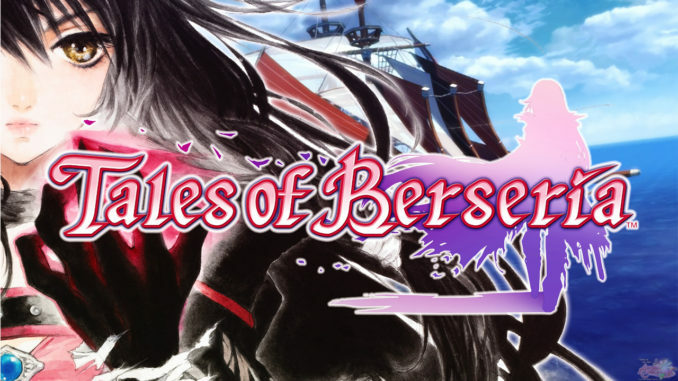 The "art book" is exclusive to the CE while the "character profile booklet" is exclusive to the LE. 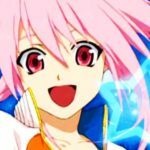 "Fans can currently pre-order the recently announced TALES OF XILLIA Collector’s Edition for a MSRP of $99.99 or day-one Limited Edition for a MSRP of $59.99. 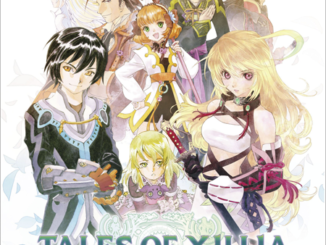 The TALES OF XILLIA Collector’s Edition comes with a DLC voucher that includes the Classic TALES OF Costume Pack which was announced with the TALES OF XILLIA Limited Edition package. The TALES OF XILLIA music CD will also be shared across both the TALES OF XILLIA Collector’s and Limited Editions. 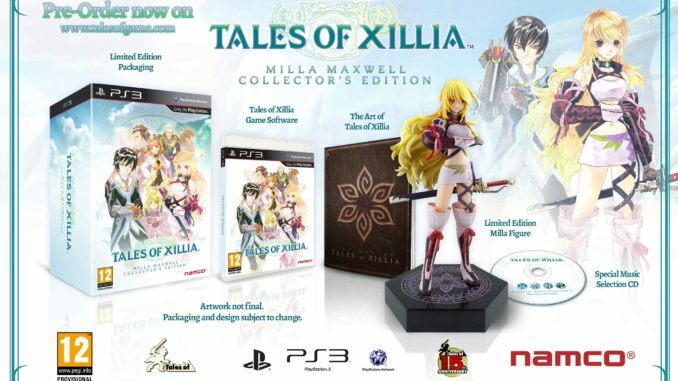 A limited edition Milla Maxwell statue and TALES OF XILLIA art book are exclusive to the TALES OF XILLIA Collector’s Edition. The TALES OF XILLIA Limited Edition is limited to all first-run copies of the game and comes with an exclusive character profile booklet." This info is about the US version, by the way. 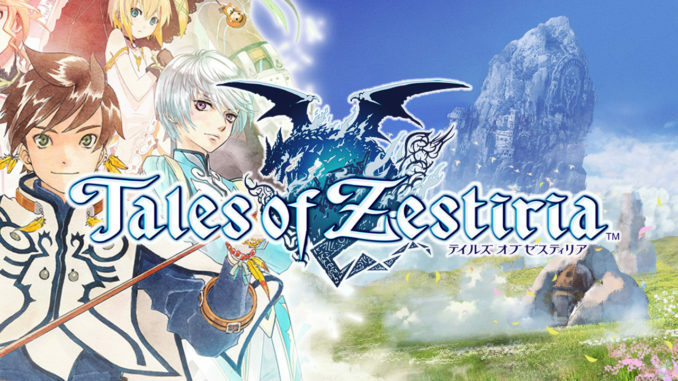 The European versions have long been confirmed to both have the DLC.